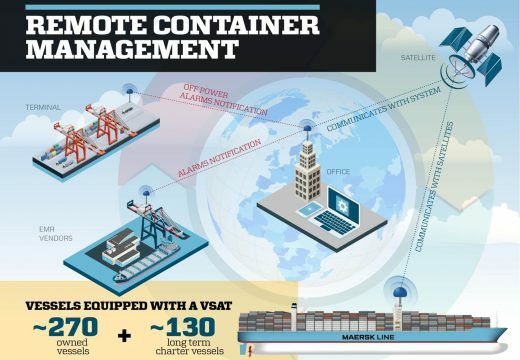 The surveillance software is part of a large project utilising GPS tracking and data recording for all of Maersk Line refrigeration containers, namely the RCM (Remote Container Management). 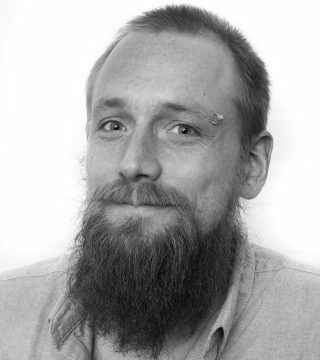 The software utilises the vast amount of data made available by the RCM to analyse the running conditions of the reefer equipment and compares this with the expected condition. Reduced costs, faster turn times, better resource utilization, reduced CO2 emission and overall process optimisation are the main benefits. The IPU developed algorithm is to some extent similar to the “check engine” logic installed in automobiles. 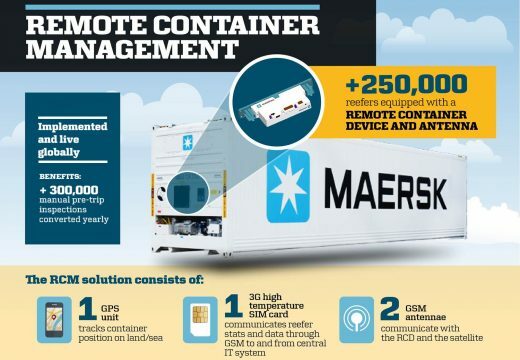 Being able to continuously determine the running condition of the containers gives Maersk Line superior cold chain transparency and greatly improve cargo care whilst ensuring that all containers are cargo worthy when delivered to customers. Using and relying more on data also reduces the risk caused by human mistakes. 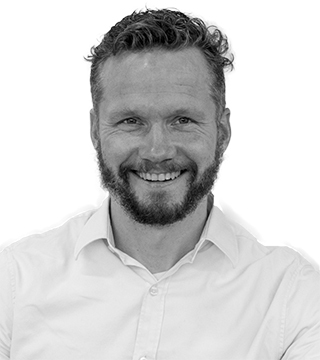 The data collection is made possible through devices installed on Maersk Line’s entire fleet of refrigerated containers. 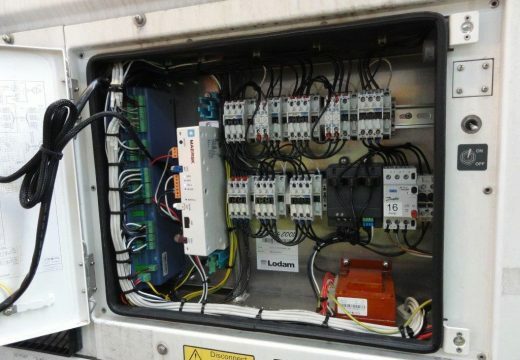 The devices send recorded sensor data with short intervals to a central location where the data is then analysed and used to provide an overview of the status and condition of the reefer containers in service. In addition, VSAT systems are installed on board the vessel fleet to ensure global coverage and data availability. With RCM, IPU created simulation models of the different types of reefer machinery installed on Maersk Line’s reefer containers and developed fault detection algorithms capable of identifying performance and malfunctions. Previously, Maersk Line performed thorough physical pre-trip inspections (PTI) on all reefer containers prior to each new shipment whether required or not. These time and labour consuming inspections performed on empty containers have been reduced by 50 % through continuous live monitoring of running containers through data collection. Maersk Line still inspect all containers prior to any new shipment of temperature sensitive cargo, however, the type and extent of these inspections have changed through RCM.